This text explores the history, characteristics, and challenges of hospice social work, combining leading research with an underlying framework for practice and care. 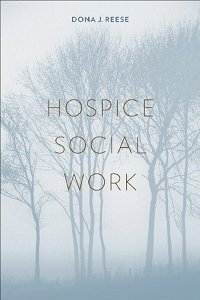 The author describes the hospice social work role in assessment and intervention with families, groups, organizations, and communities, while considering the personal and professional difficulties of this life-changing work. At the center of national coordinated efforts to develop and advance professional organizations and guidelines for end-of-life care, this author provides support and practice information that can help social workers understand their significance in treating the whole person.